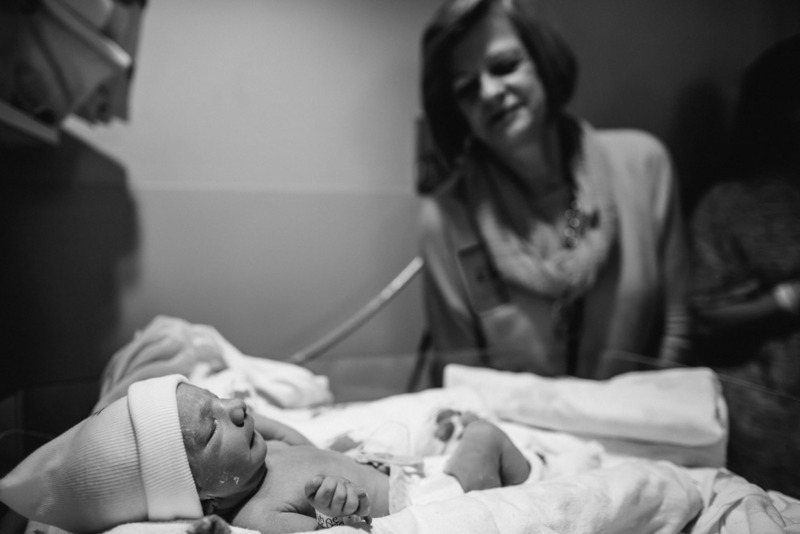 Vida Elyse was born to Christie and John on December 5th, 2015. The meaning behind her beautiful name stands as a testament to her parents' faith and love, Vida Elyse - a life dedicated to God. 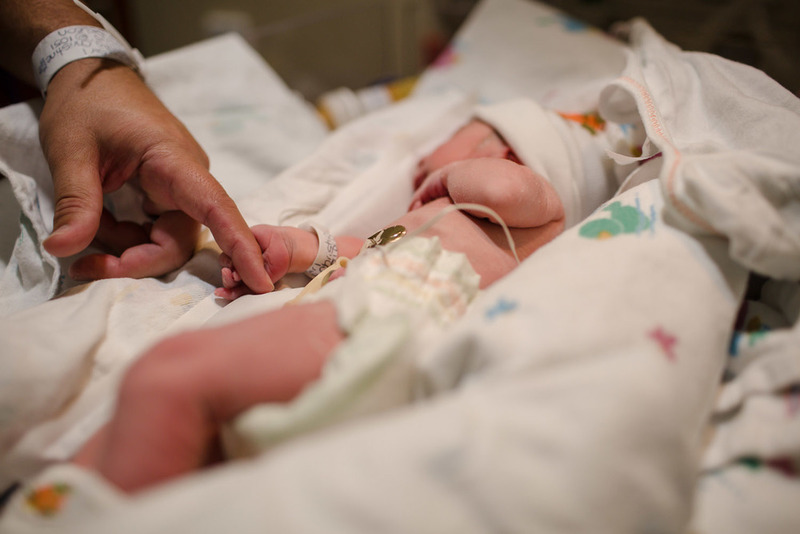 On the day John and Christie found out they were going to be giving their son a little sister, they also received Vida's trisomy 13 diagnosis. In Christie's own words "We decided to do what we felt was best for our family and for our daughter and that is to give her the chance to tell her own story." 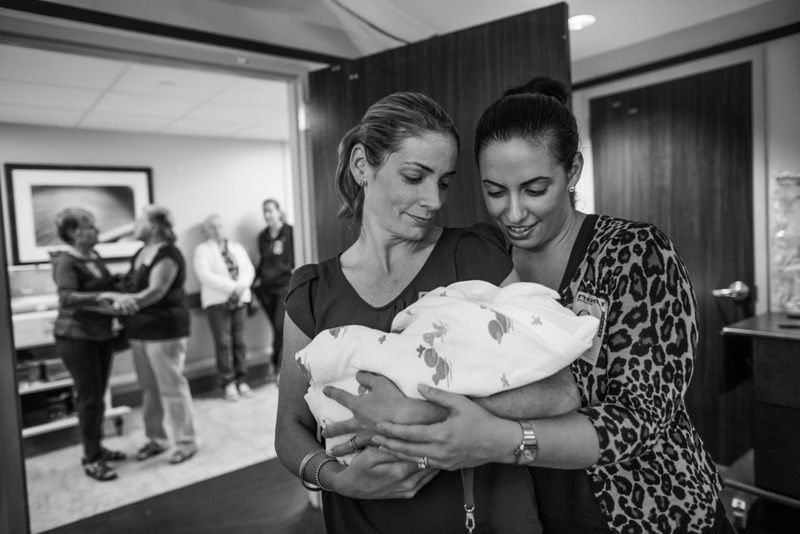 In faith and so much love, John and Christie set out to celebrate every moment they were blessed with their daughter. They were not only sharing the love they had for her with family, but began touching others with their story of hope. The following images tell the story of the day of Vida's birth. She came into this world on her own time, just a few days shy of Christie's scheduled C-Section, and a few weeks before her December 25th due date. She was born naturally and was able to stay with her loving family without having to take a trip to the NICU. 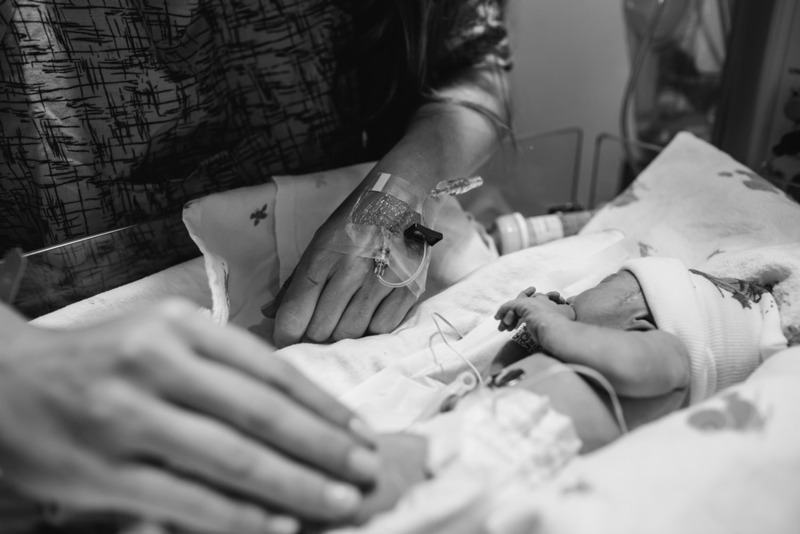 She was able to take a bottle and breathe on her own, unassisted, from the beginning defying the odds of what she would be able to do on her own. A day that was set to be filled with uncertainties was instead overflowing with hope and love. 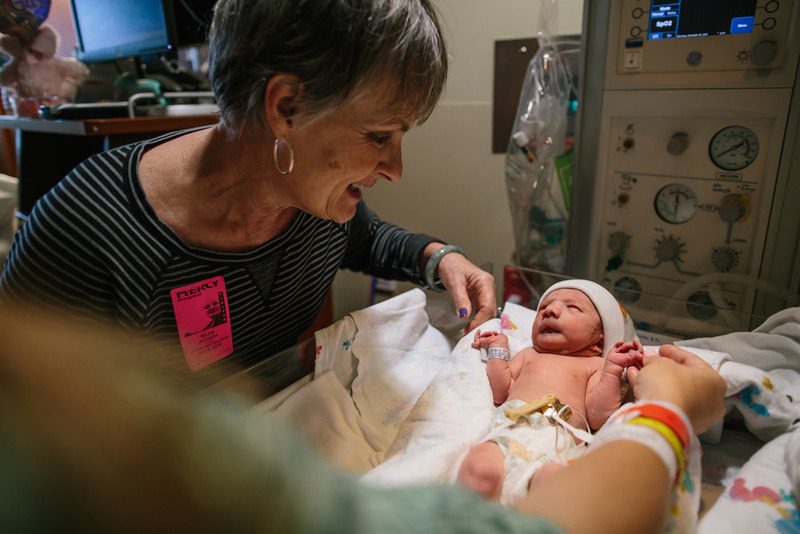 From the incredible team of nurses and doctors at Mercy Hospital, to the outpouring of family and friends that filled any available space in the delivery room and on into the hallway, the love for this little girl was tangible. 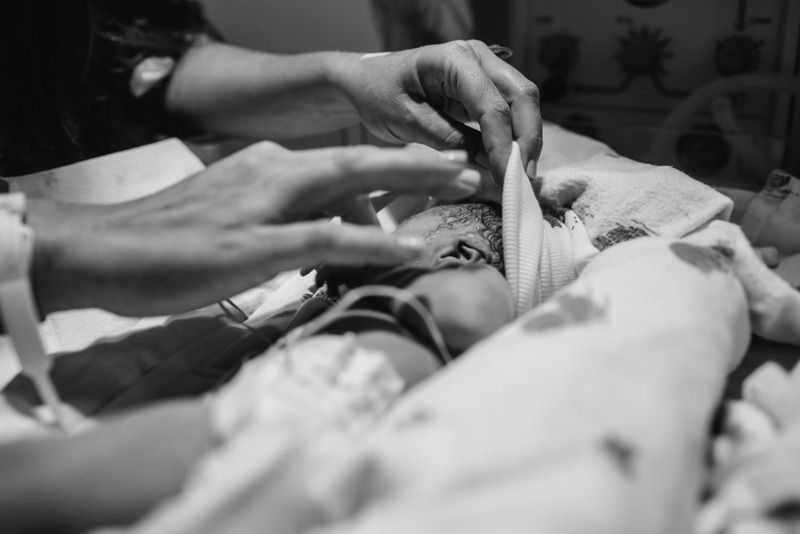 She was baptized in the delivery room, celebrated by those that had been praying for the family for so many months. This day was a gift, each moment a blessing. Being present on the day of Vida's birth will always carry with me. 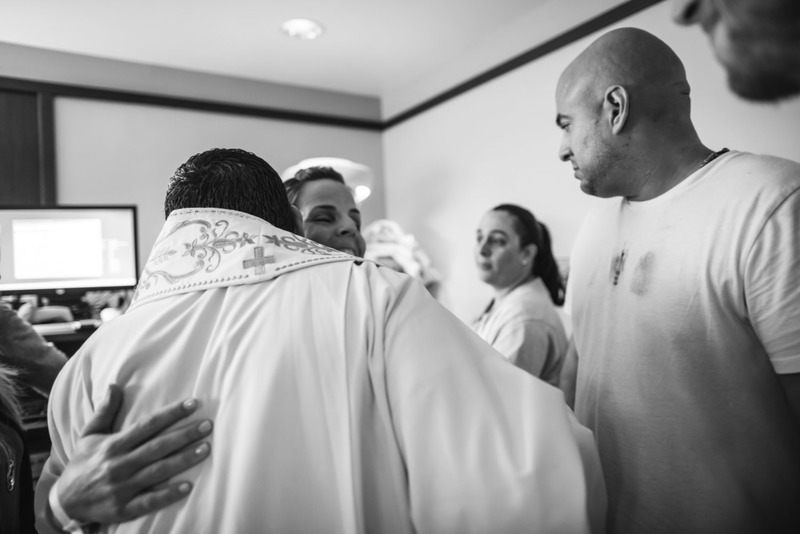 To be a witness of such strength and faith firsthand, is a profoundly moving experience. Vida is on this day 24 days old. A constant reminder to each of us that each moment is reason enough to celebrate and be thankful. I will close with Christie's beautiful words, "We know that we are lucky enough to carry one of His children into this world for however long that may be."